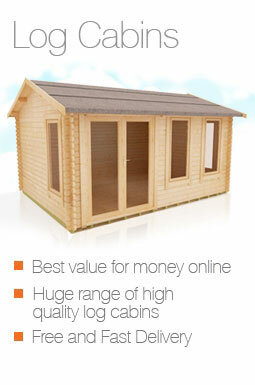 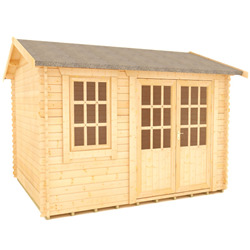 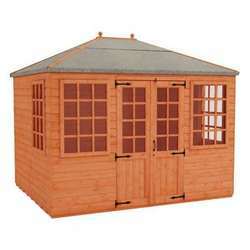 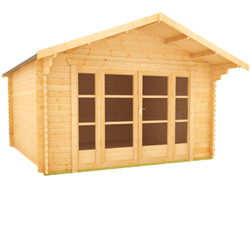 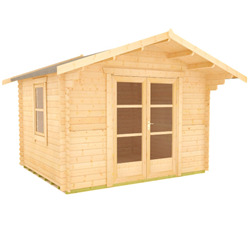 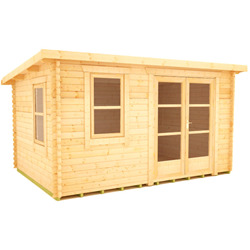 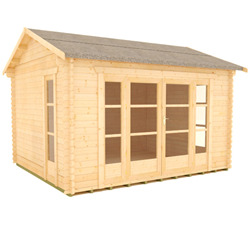 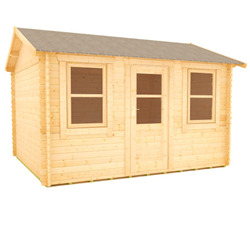 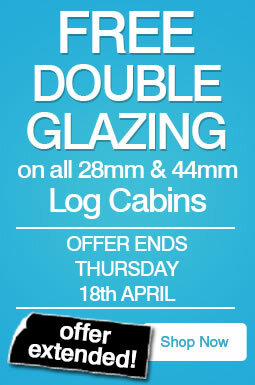 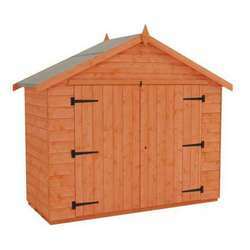 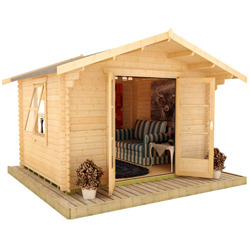 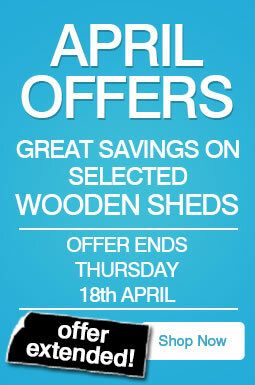 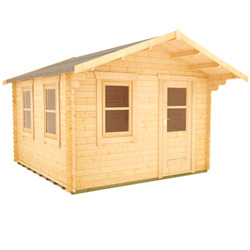 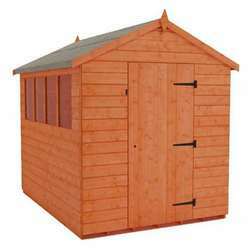 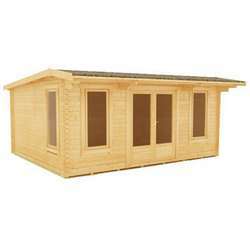 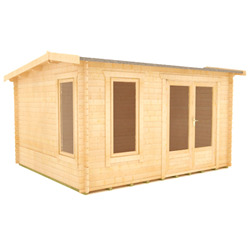 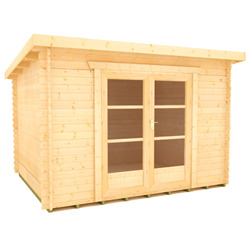 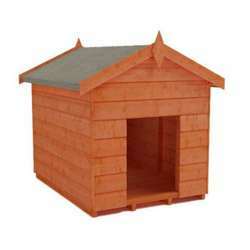 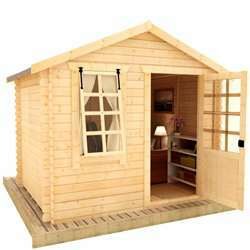 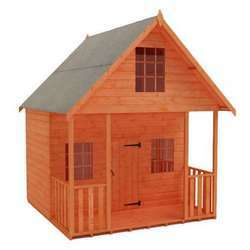 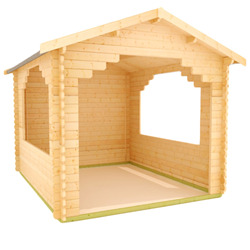 With an excellent variety of styles, our 12x10 log cabins could be exactly what your garden needs. 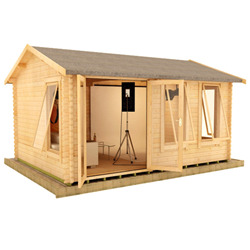 All of our log cabins are manufactured from premium grade timber, in our very own mill in Yorkshire, featuring an extra-high eaves height and joiner-made windows. 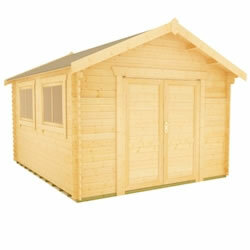 If you wish to create a bespoke building, you can give us a call on 0113 205 4189 to discuss your requirements.